Well, with orders came the need to get the book done. About 15 hours of writing, editing, tab creation (and editing) and layout (and about 3 hours fighting with hyperlinks that I had to finally abandon), over 2 days – I had a short book done. So, what will you get for $5 if you order the book? 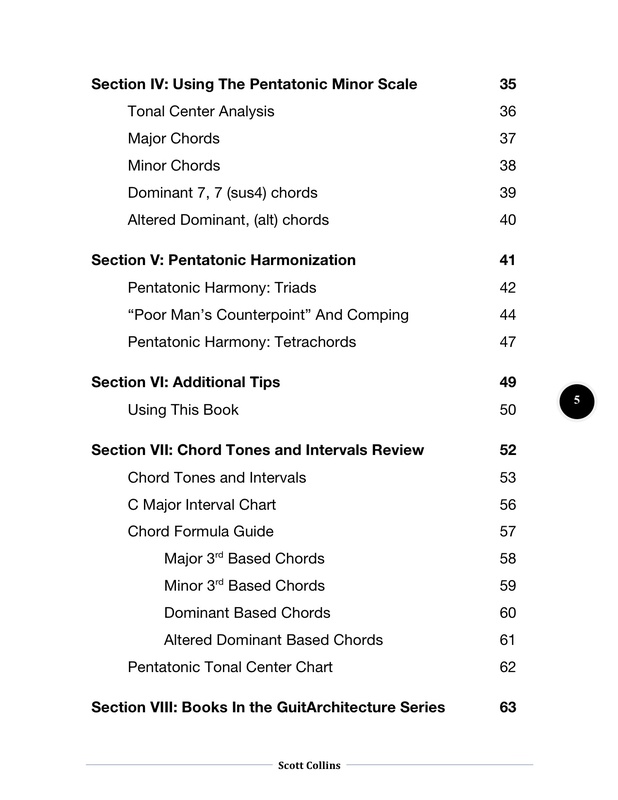 PS – This pdf has a major update so if you’re willing to spend $5 more on a pdf (or $15 for a book) – you’ll get a really great deal! 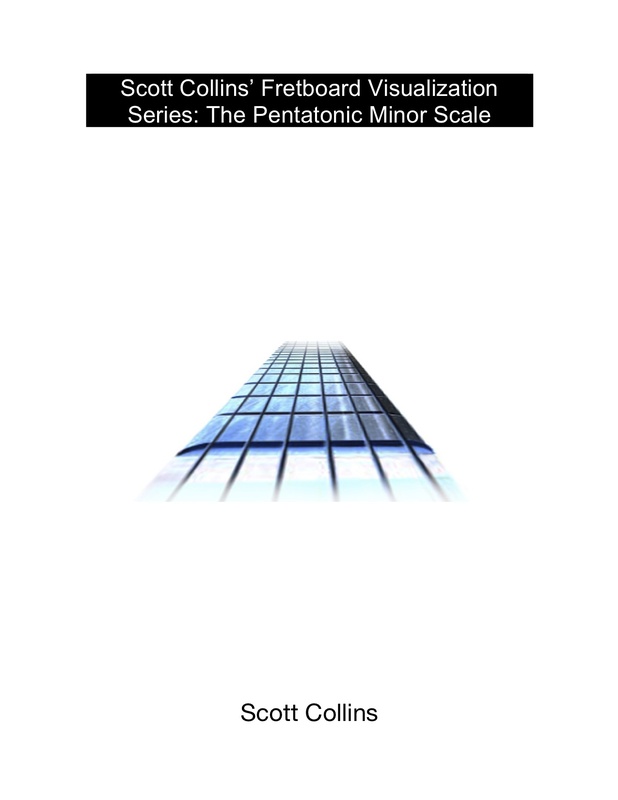 is 100 + pages of licks and instruction and includes demonstrations and breakdowns of two-string fingerings, diagonal pentatonics, sweep picking pentatonics, pentatonic harmony and much more! 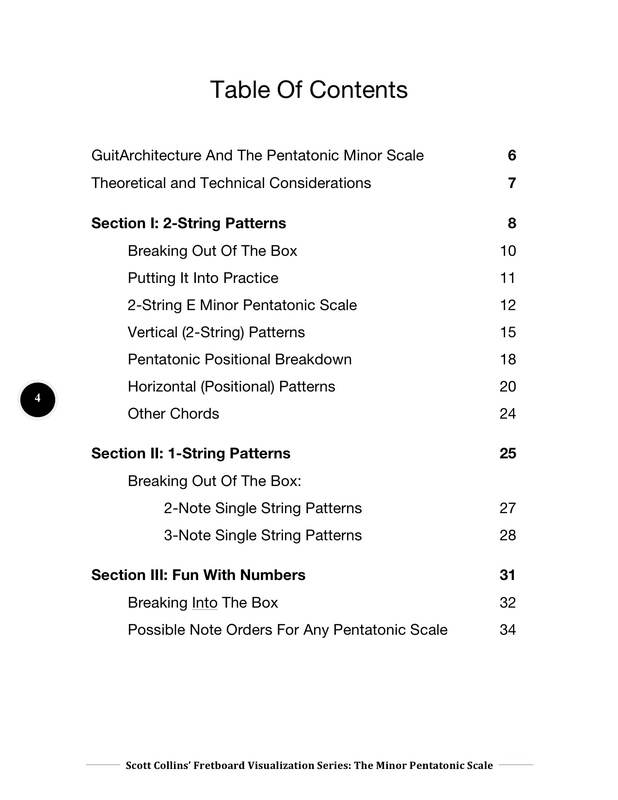 It’s not just 40 more pages – it’s a complete overhaul of the material!